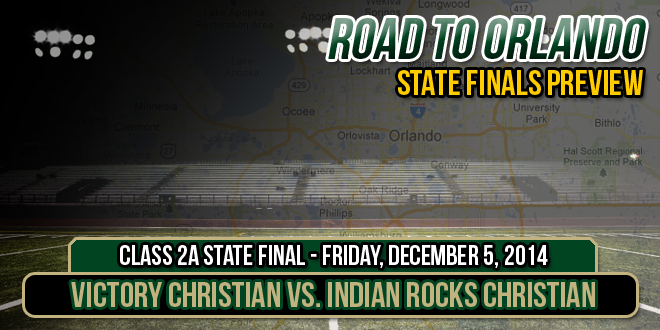 Teams are grinding down in Florida high school football as we get close to the playoffs. On top of their Playoff Watch, Joe Pinko has put together a weekly forecast where he predicts the winner for each Florida high school football matchup. Last week he registered a 209-39 record for 84.3% correct! 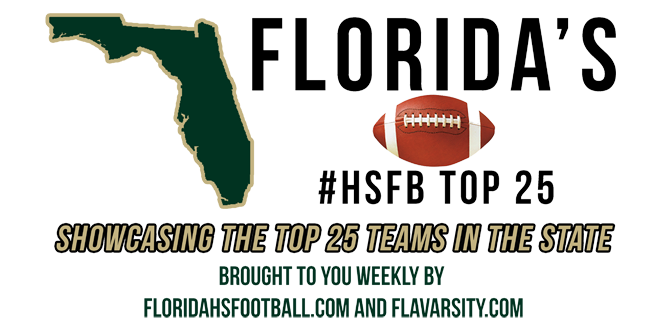 FloridaHSFootball.com and FLAVarsity.com have teamed up to show you where the top high school football teams rank in the state. Standing at the top spot, Booker T. Washington remains undefeated, but there are two new teams in the Top 25 including American Heritage- Delray, who enters for the first time! 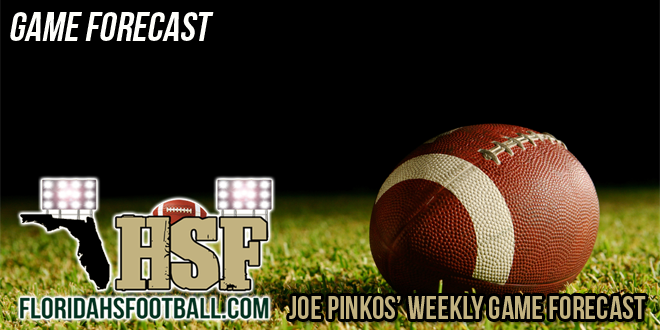 Florida football is full of powerhouse teams, but Joe Pinko breaks down the power rankings through Week 6. See where your team stands here!